Property owners are expected to maintain their properties hazard free throughout the year. Property owners are expected to maintain their properties hazard free throughout the year. Dense native brush, certain ornamental vegetation and neglected/dead landscaping can burn almost any time of the year, but new annual weeds and grass may not become a significant hazard until they start to dry in late spring at which point they become an increasingly dangerous fire hazard until they are cut or removed. Refer to the next section for more information on when property clearance should be performed. 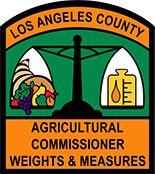 ACWM tractor discing operations begin as early as April 1 at which time annual weeds may still be green in some areas. This is because ACWM must take advantage of a very narrow window of opportunity to clear as many weeds as possible before the onset of the fire season. 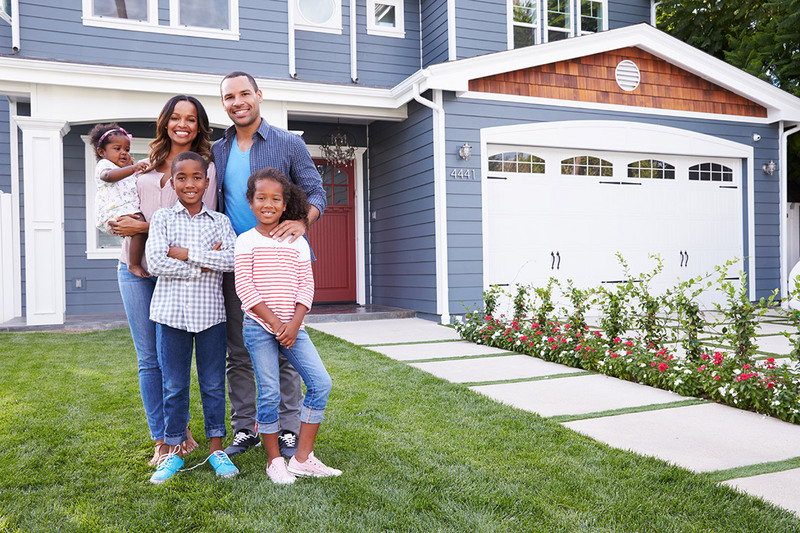 Property must be maintained free of hazardous vegetation for a minimum of 100 feet from any home or other structure adjacent to the property and a minimum of 10 feet along roads. Clearance of hazardous vegetation up to 200 feet is required in many areas because of additional fire hazard conditions. These high fire hazard areas are usually in or near foothills or other areas with slopes and native brush. Grass and other vegetation located more than 30 feet from a structure and less than 18 inches in height above the ground, may be maintained where necessary to stabilize the soil and prevent erosion. If this is the case, please contact our office at 626.575.5484. Please see Native Tree Protection Ordinances below for restrictions on tree trimming. There may be additional requirements for improved properties. 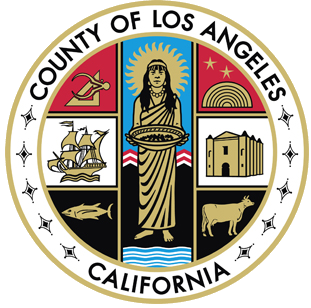 Contact the Los Angeles County Fire Department's Brush Clearance Unit at 626.969.2375. 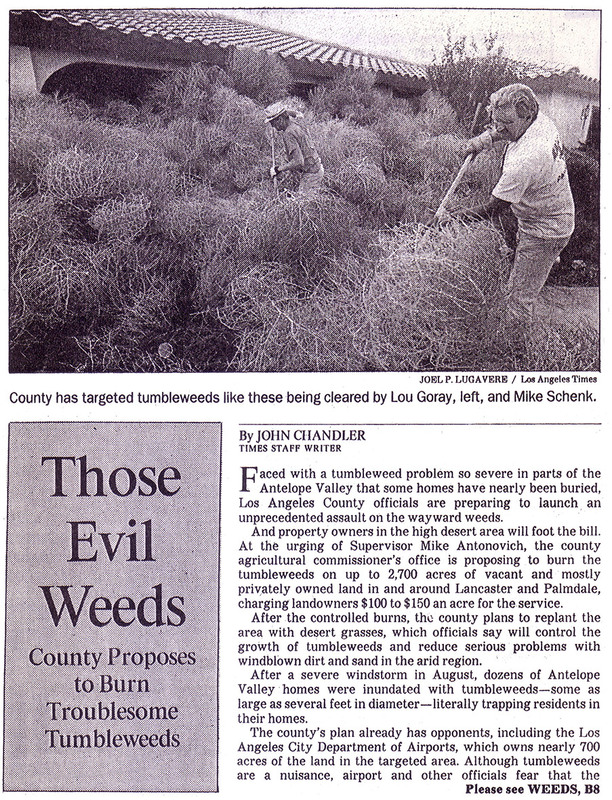 Many of the properties included in the program because of tumbleweeds are not adjacent to homes and therefore owners may not have to remove annual weeds, brush or other vegetation. If you are unsure about what you are supposed to do, you should call our Antelope Valley office at 661.974.8803. It is ACWM's experience that the best time to abate tumbleweeds is just after they become dry but before they begin to blow off the property driven by one of the Antelope Valley's frequent windstorms. For this reason, ACWM does not begin systematically inspecting vacant properties for tumbleweed abatement until October 1. For more information on the tumbleweed program, click the button below. In many areas of the County, certain native trees like oaks, walnuts, and sycamores are protected by County or city ordinances. The table below shows a list of known native tree protection ordinances. There may be others so property owners planning to cut or trim native trees should check with their city first. 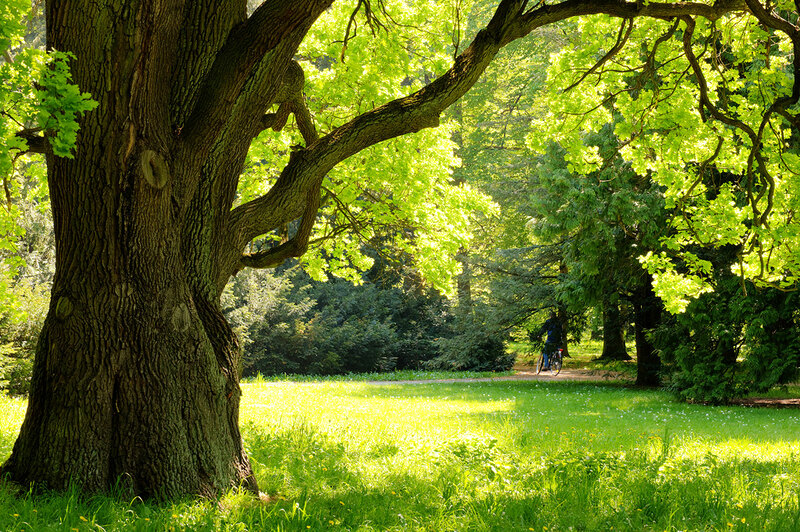 For more information on tree preservation or protection ordinances, please check with your local city.